Consultation is now closed on the two planning applications from P J Livesey. Both applications are due to be consider by Central Bedfordshire Council on Wednesday, March 30. One application is for 18 dormer bungalows adjacent to Fairfield Mews and East Lodge. Full details of the application can be viewed by following this link. The same link will take you to a page where you can comment on the proposal. You have until January 18 to comment on this proposal. Concern regarding the access to the site. Eliot Way is very narrow, has little in the way of adequate street lighting or footpaths. Adequate car parking must be provided within the site as any overspill onto Eliot Way would be a huge problem. The provision of 18 bungalows would seem to be the correct density for the site and its location. However if the principle of residential is approved any change to the house type and increase in numbers would be unacceptable. Concern that the extending of the settlement boundary for this scheme is not just the start of further expansion in the future. Concern that any S106 agreement or individual agreement tied to the site is adequately worded in a way that is enforceable. Concern that the proposals noted in the ecological assessment are implemented. A public meeting was held on Monday, December 7 at the Community Centre to hear residents views and to give our response to the second application. This is for two dormer bungalows on land between Middlemarch and Hardy Way. For a report on this meeting and to read the council’s response to the application go to the Main menu item Parish Council and follow the link down to the Orchard application. Full details of the application for the two dormer bungalows on the West Orchard can be viewed by following this link. The consultation period for this application has now ended. 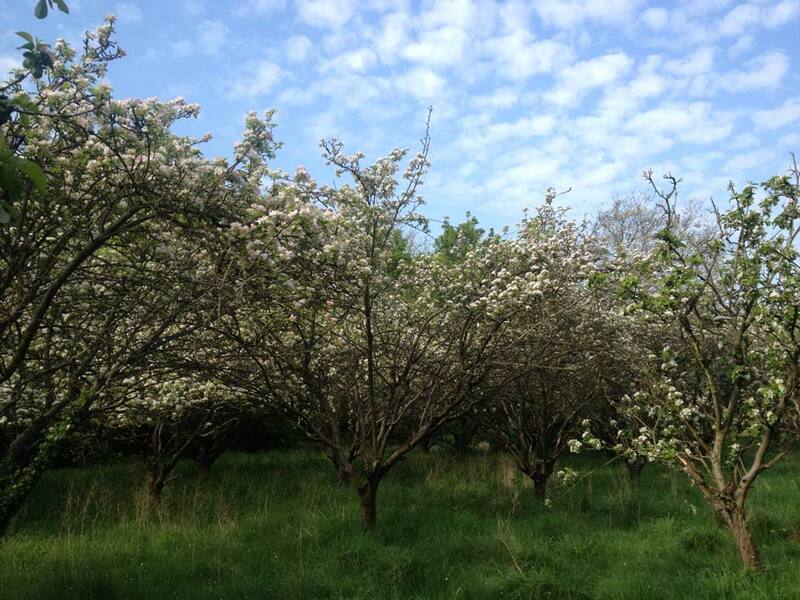 Coupled with the planning applications for land off Eliot Way is a statement from P J Livesey that they are prepared to “gift” the part of the West Orchard under their ownership to the parish council. To this end they have supplied FPC with a draft contract that is currently being considered by our solicitors. As an act of goodwill on their part they have also given FPC a draft licence document. This document has been completed by the parish council and is back with P J Livesey for comment and signature. If agreed, it will allow FPC to do much needed remedial work on the Orchard. Residents can be assured that they will be kept fully informed of negotiations regarding both applications.